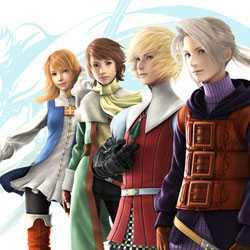 FINAL FANTASY III is a RPG, Open World and Adventure game for PC published by Square Enix in 2014. The Remastered version is here. The main version has been released on 1990 for NES. It was one of the greatest JRPG games for this console in that age.